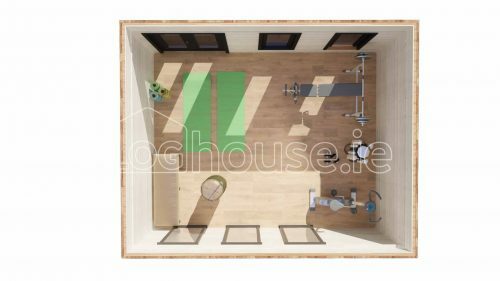 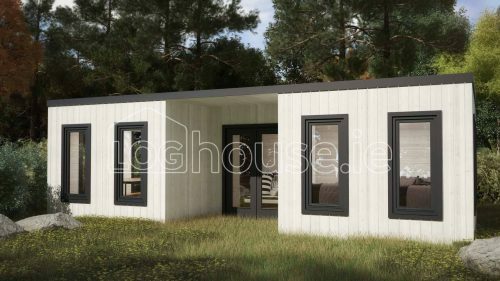 Sligo contemporary - 1 room log cabin delivered and assembled. 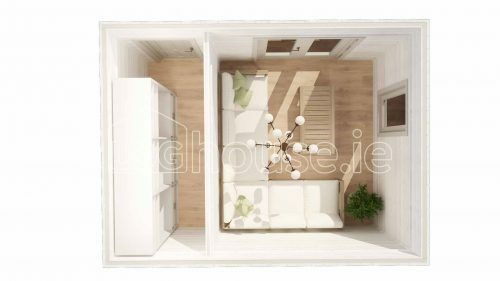 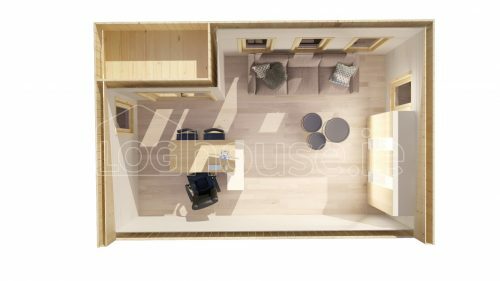 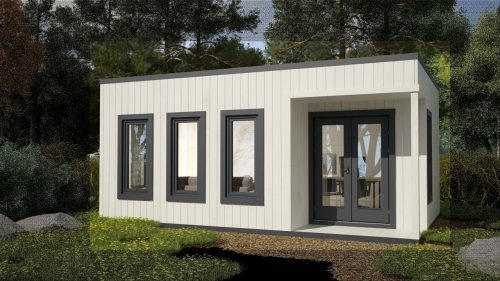 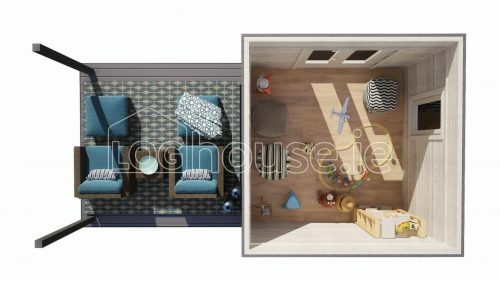 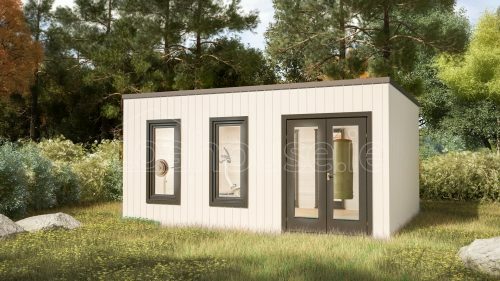 Cabin comes with roof, floor and wall insulation and living type windows as standard, assembly is also included in the price. 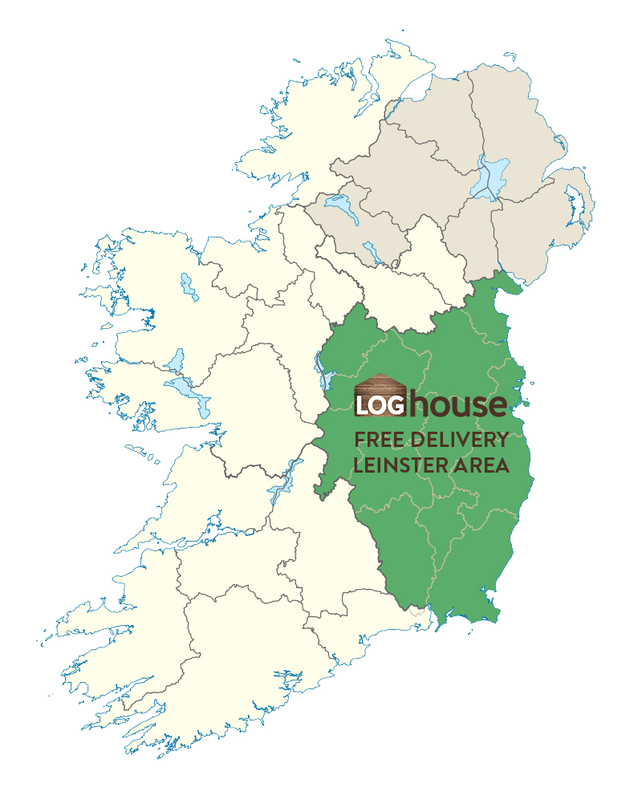 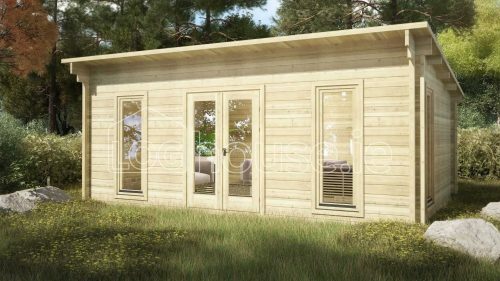 Louth contemporary - 1 room log cabin delivered and assembled. 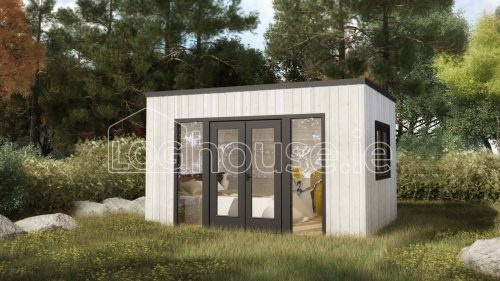 Cabin comes with roof, floor and wall insulation and living type windows as standard, assembly is also included in the price. 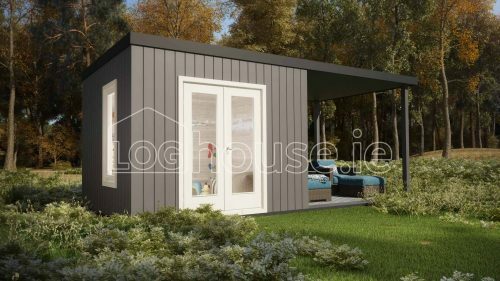 Clontarf contemporary - 1 room log cabin delivered and assembled. 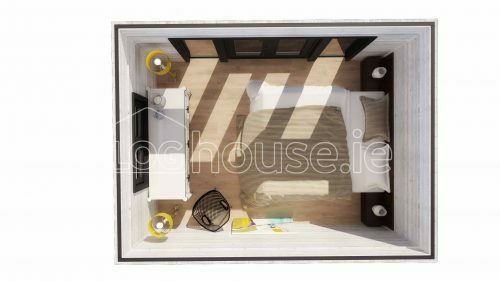 Cabin comes with roof, floor and wall insulation and living type windows as standard, assembly is also included in the price. 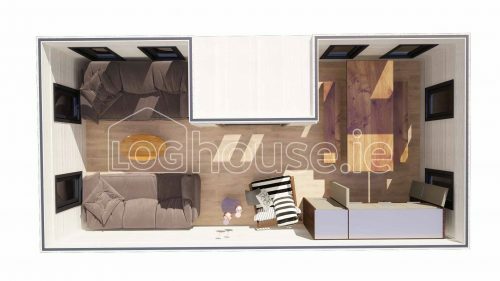 Carlow contemporary - 1 room log cabin + 3m overhang. 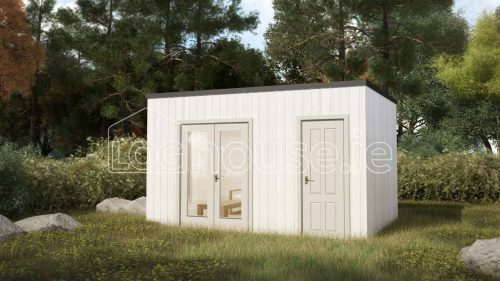 Cabin comes with roof, floor and wall insulation and living type windows as standard, assembly is also included in the price.